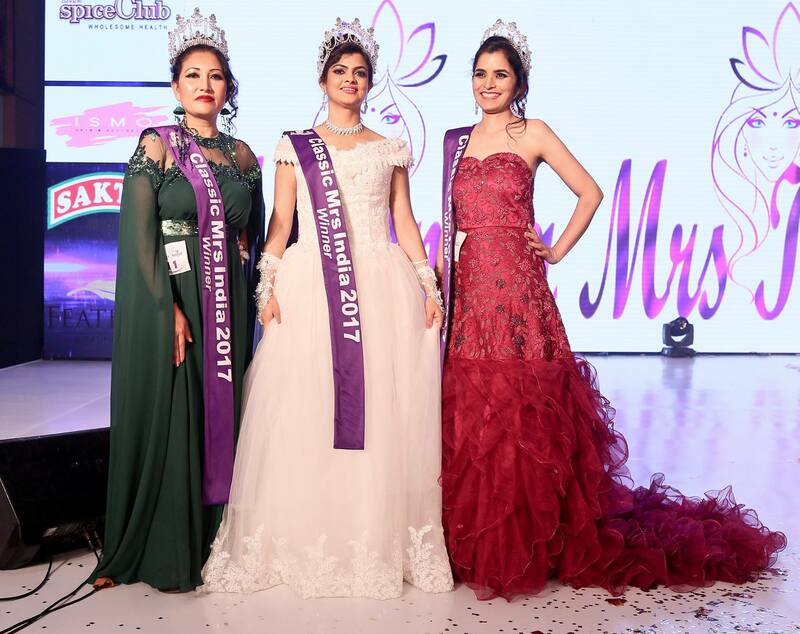 After a nation wide hunt, the search for Mrs India 2017 finally ended on 4th July, 2017 during a grand finale of Mrs India pageant held at the Feathers Hotel, Chennai. 47 finalists were selected to compete in the national finale after holding regional contests such as Mrs India North 2017, Mrs India South 2017, Mrs India West 2017 etc. The finalists comes from all walk of life and judged on the basis of their confidence, talent, grace, attitude and achievements. It might have been a difficult task to choose the winners but to make judging a little easy, eminent personalities were invited for the contest. The judges included ​Bony Sashidharan – Hair Expert , Neetha Bhoopalan – Foods Branding Expert & Celebrity Food Consultant, Dr. Mayil Vaganan Dorai –Scientific Professional and ​Mr. Nalli Kuppuswami and Dr. Renuka David – Woman Entrepreneur. At the end of the gala, winners were chosen in two categories i.e. Mrs India 2017 and Classic Mrs India 2017. 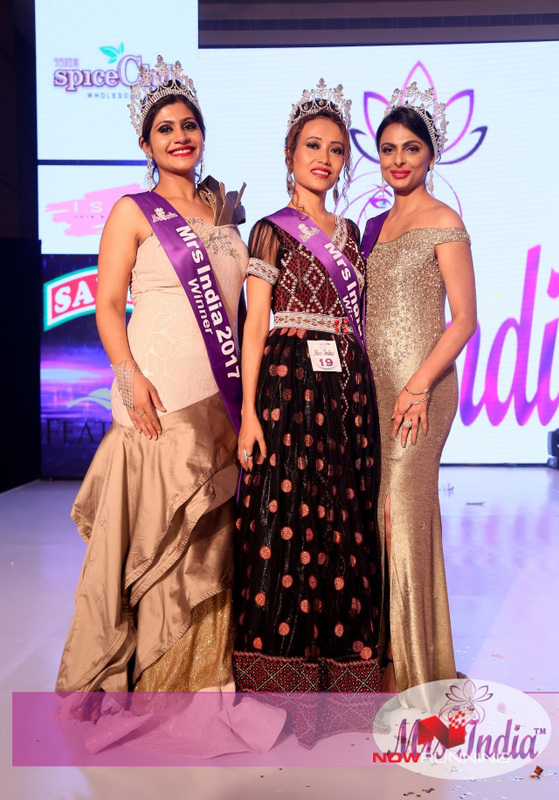 Tripathi Arwind, Prachi Agrawal and Dr Duyu Meena Mudang were declared the winners of Mrs India 2017. Their runners up included Shweta Singh (First Runner up), Shubhi Grover Kapoor (Second Runner up) and Dr Shruthi Gowda (Third Runner up). Thanks to Ms. Deepali Phadnis, founder of Mrs. India and former Mrs. Asia international. Her efforts to showcase all the good things married women possess and celebrate their womanhood as a daughter, sister, wife and a mother besides being a career woman has been a tremendous success. This is a platform where women get a platform to experience an opportunity and become a role model.